Record Mirror was a weekly British pop music newspaper, first published in 1954. 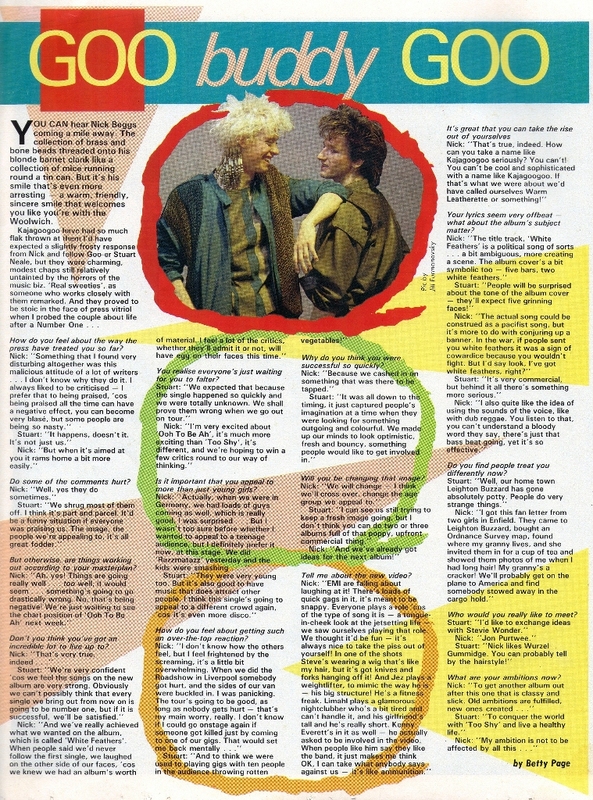 It was an industry respected publication that contained news, reviews, interviews and the all important charts! 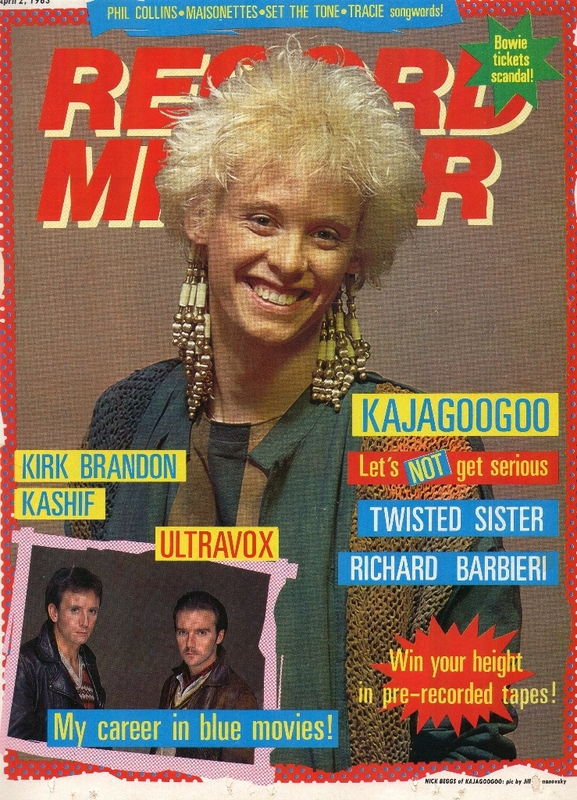 There was a time when the magazine was the only consumer magazine to carry the UK Singles and Album charts. 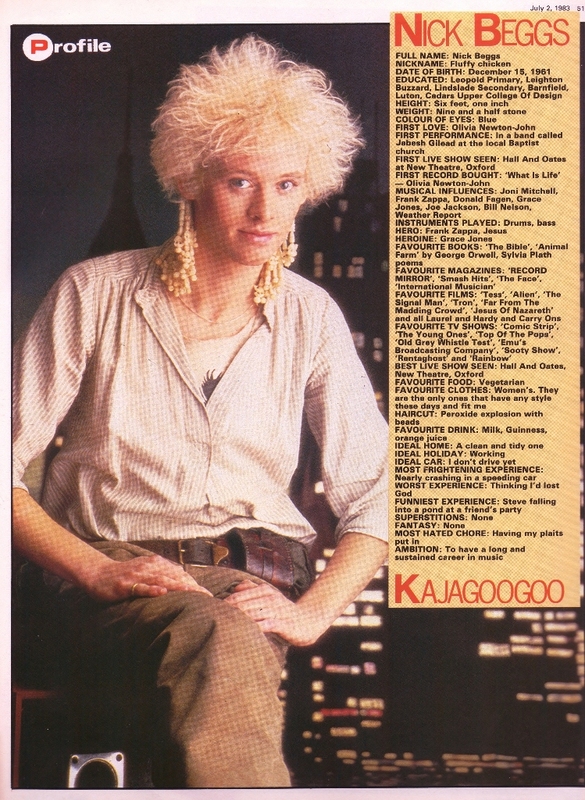 Kajagoogoo featured in the magazine many times. 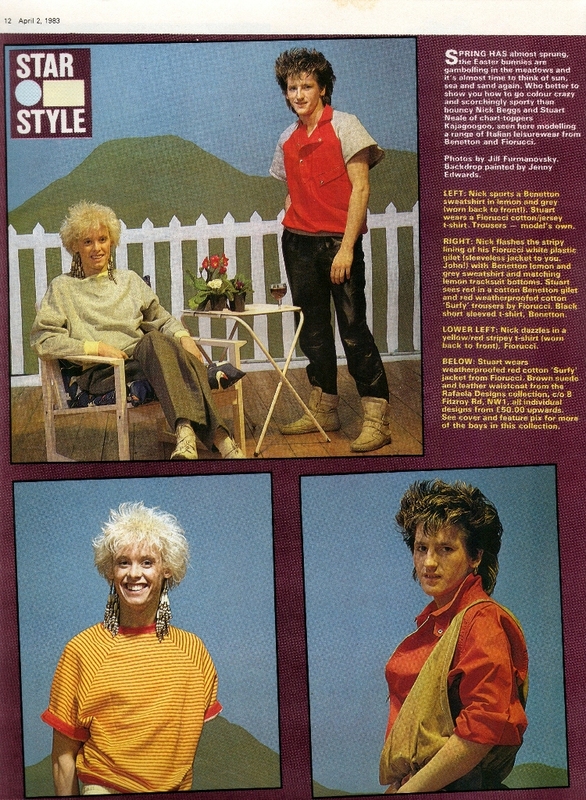 These scans are taken from editions published in April and July 1983. 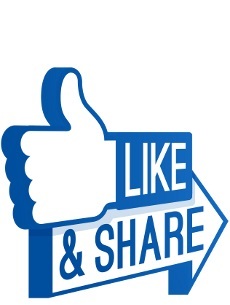 Unfortunately, RM ceased production in 1991, but a planned relaunch is scheduled for later on in 2011.